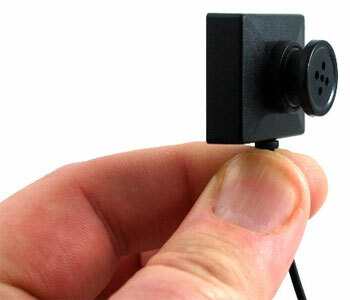 hidden camera and record for all of thing. it is big help for super market , home , etc. we can protect our home or our shop using hidden camera. it is good product for our security.